Transition Sonoma Valley is building a responsive network of local citizens, groups, and businesses to create a resilient, self-reliant community in response to the challenges of climate change, resource depletion, and economic instability. Networking for Resilience - Since 10-10-10. The City of Sonoma has made history again, becoming the first city in California to power 100% of its municipal electricity accounts with 100% locally generated renewable electricity. 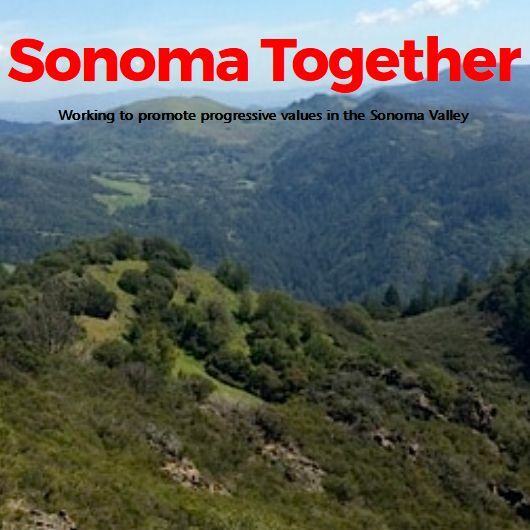 The following statement of the Sonoma Ecology Center and Transition Sonoma Valley was delivered at the Sonoma City Council meeting on September 7, 2016. Climate change threatens what we cherish about Sonoma Valley. The initial path for action is clear and urgent. We urge the City to act now. Our hills, our crops, and our wildlife suffer withering droughts, followed by floods. Wells are drying up. Fresh tragedies in Lake County show how vulnerable we are to wildfire. Our businesses and governments must cope with uncertainties never before contemplated. It’s urgent that local governments act boldly now to protect a livable future. 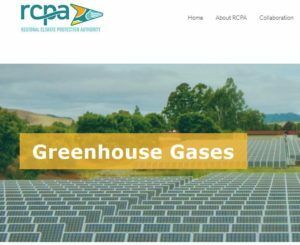 Sonoma County’s new Climate Action 2020 Plan (CAP) has a menu of climate action measures itemized for each jurisdiction, showing where we must first focus our efforts. We know we need to implement at least these measures as soon as possible. Update: After these comments first appeared on August 30, 2016, SCS Global appears to have taken down all content from the ClimateStabilizationCouncil.org website. To maintain the relevance of our critique, we have posted a downloaded copy of the original Roadmap in question. TSV recently received a so-called Roadmap to Climate Stabilization brief being circulated by some climate activists based in Napa County. Misleadingly titled, this actually turned out to be a very one-sided endorsement of a highly controversial and unproven approach to addressing climate change known as “Geo-Engineering” or “Climate Intervention”. 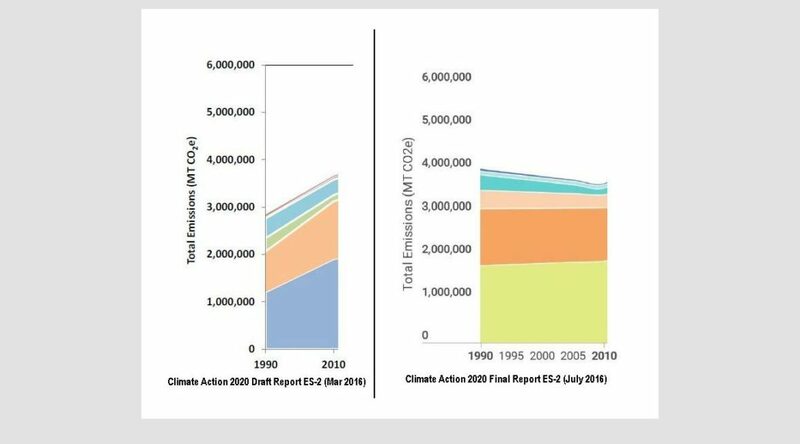 On Monday, August 15th, the Sonoma City Council voted unanimously to table an agenda item to approve the county’s long awaited Climate Action 2020 Plan (CAP). The vote was based on the advice of the City Attorney. He cited too much uncertainty surrounding the plan, now that it has been challenged in Sonoma County Superior Court. The lawsuit, filed on August 9th by controversial Sebastopol-based non-profit, California River Watch, alleges that the CAP “fails to accurately assess the greenhouse gas (GHG) emissions associated with land use activities within county boundaries and which the county and its communities, cities within Sonoma County, can influence and control. 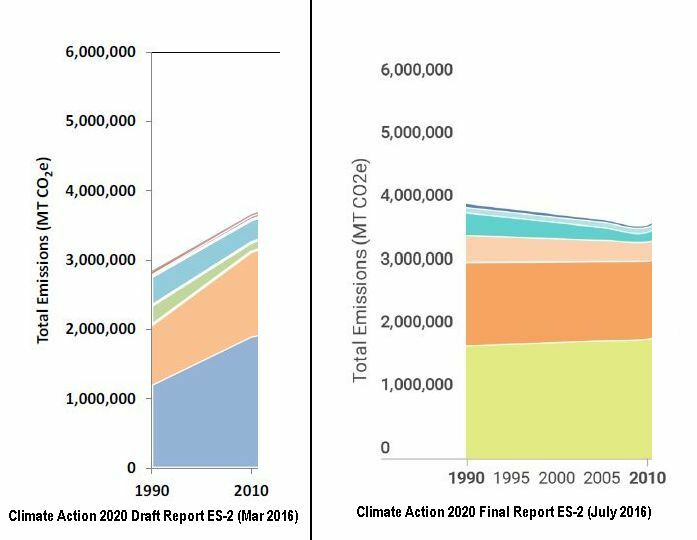 The CAP also fails to identify sufficient enforceable mitigation measures…” (emphasis added). Until the case is resolved, it is likely that elected officials in Healdsburg (on Sept. 6) and other cities throughout the county will also postpone formal adoption of the CAP. Opinions differ as to whom to blame for this disappointing delay, and whether this legal dispute might have been avoided. However, no one on either side disputes that we need to take bold action NOW to fight climate change. The CAP already has a menu of climate action measures itemized for each jurisdiction. It shows exactly where we must first focus our efforts. Our initial list was chosen by Sonoma city staff. Then in July at the behest of the Community Service and Environment Commission, Councilmember Hundley, Mayor Gallian, and staff, an additional eight measures were added. While this increased the City’s commitments by 51%, we still lag far behind every single other jurisdiction in the county. We know we need to implement at least these 21 Sonoma-specific measures (CAP p. 5-130) as soon as possible. Once started, we can strengthen Sonoma’s GHG emission reduction efforts to the level necessary to meet this challenge. Climate change won’t wait for lawsuits to be resolved, nor can we. 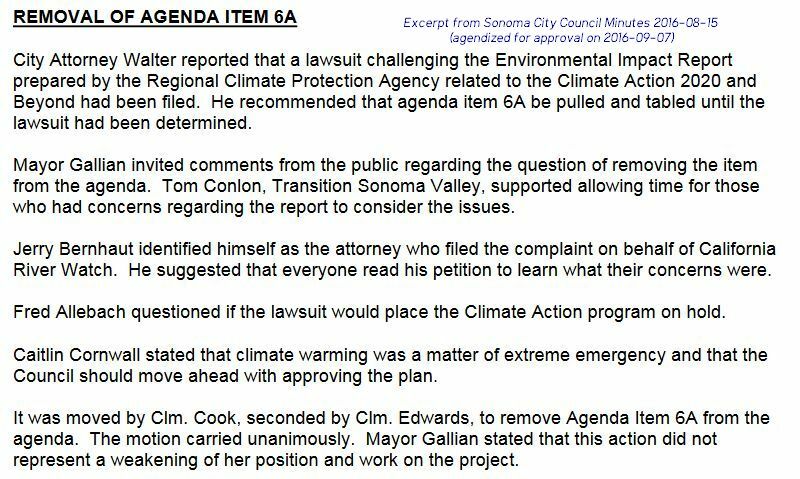 On August 26, the Sonoma Index Tribune agreed with us: “if the council is truly serious about taking a leadership role in mitigating the effects of global climate change… it should re-agendize the eight Sonoma-specific measures it was set to consider”. Transition Streets. It sounds like some trendy Broadway musical, or perhaps a modern-day halfway house for folks moving from hardship to security. According to Ed Clay, co-founder of Transition Sonoma Valley, the colorfully urban-sounding title actually describes a citizen training program for small groups of neighbors, committed to making better decisions about energy-consumption and its effect on climate change. 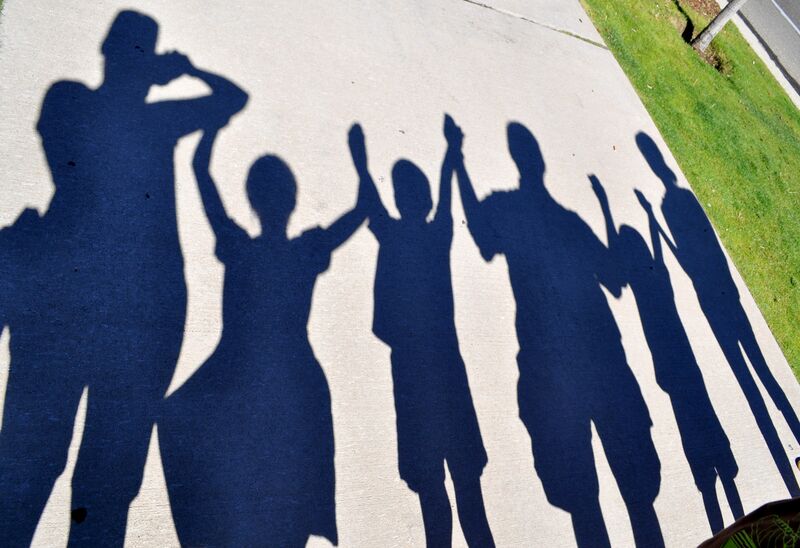 Originally developed in the UK, the grassroots curriculum was designed to educate and encourage positive environmental action on a street-by-street, family-by-family basis. Clay, who is hoping that other groups of neighbors in the Valley will follow in his neighborhood’s carbon-reduced footsteps, and form other Transition Streets groups. He points out that interested people can find information about how to do that on the Transition Sonoma Valley website. If you are interested in launching a Transition Streets group in your neighborhood, send us a comment below or come to one of our Steering Team meetings. Local Futures is now sharing a free, shortened version of the award-winning documentary film The Economics of Happiness. This 19-minute abridged version brings us voices of hope of in a time of crisis. Cut down from 68 minutes to less than 20, it provides an introduction to the concept of localization – a systemic alternative to corporate capitalism – and shows how it addresses the serious problems caused by economic globalization. View a beautiful online guide of plants well suited to our area, and get detailed recommendations on where to plant, when and how much to water, valuable rebate programs, and more. 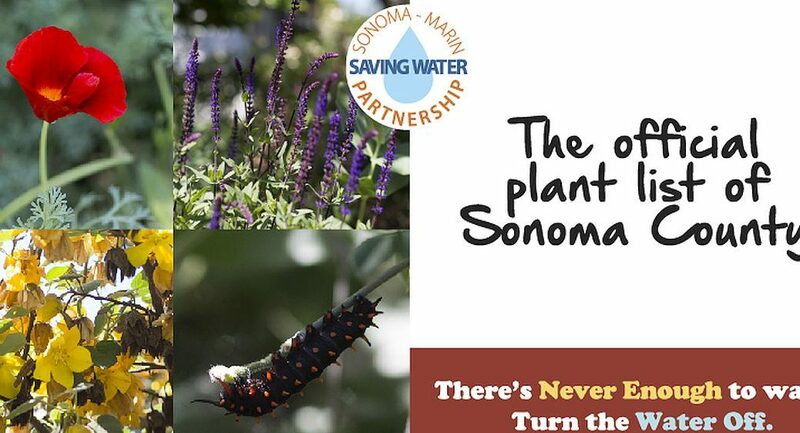 Visit the Sonoma Marin Water Saving Partnership today. Do-It-Yourself or find a Qualified Water Efficient Landscaper in your area. Trained in water-wise landscape practices including plant selection, irrigation system design and water management, a QWEL graduate will help meet your landscape needs while keeping your outdoor water use in check. Check the list to choose a QWEL Landscaper from the many who serve Sonoma Valley. Is your current landscape company conspicuously missing from the QWEL list? Ask them why they aren’t training and certifying their employees in the latest best practices.